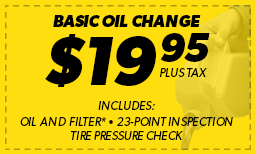 The experts at Meineke Car Care Centers of Boiling Springs are here to help you with all your auto repair issues. We offer a full range of services such as transmission repair, tune ups, brake repair and more. Call us at your local Boiling Springs, SC location to make an appointment today.